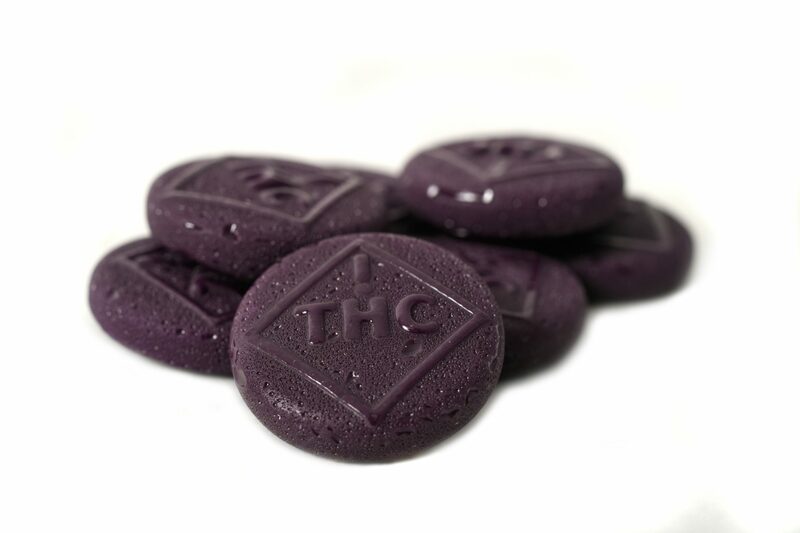 The entire package of Medi-Crackers contains 100mg THC. 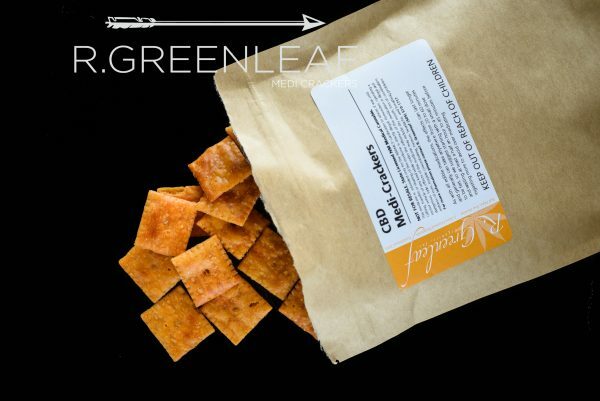 The CBD Crackers contain 100mg THC and 100mg CBD per package. Roughly 7 crackers contains 10mg THC. 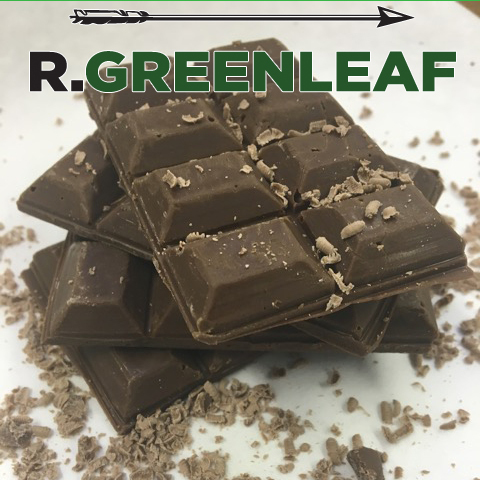 The Medi-Crackers are medicated with Cannabutter. 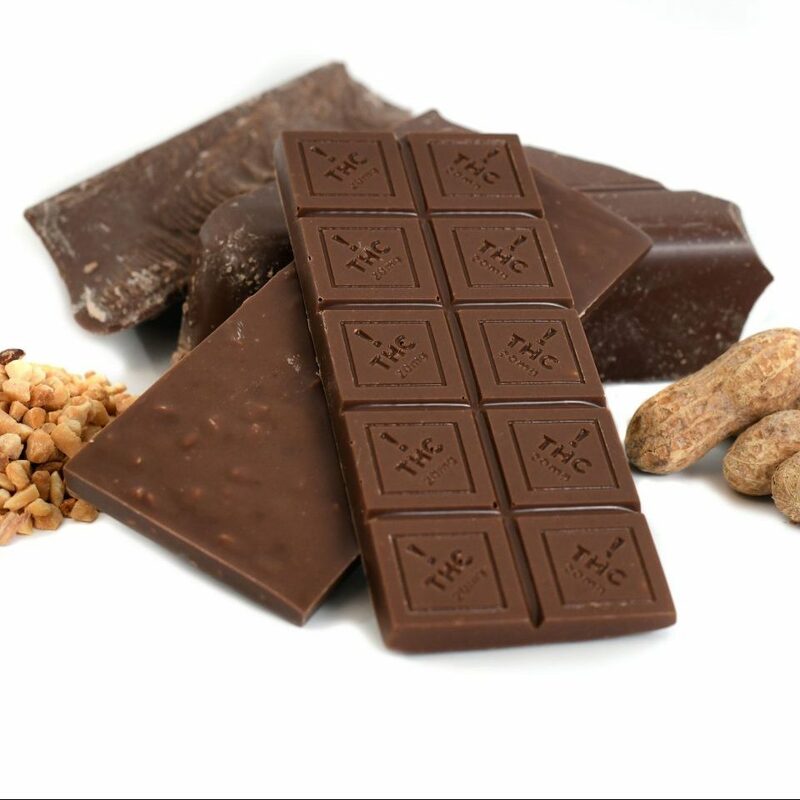 This is an edible product.